Hmmm...an interview...when was this ? 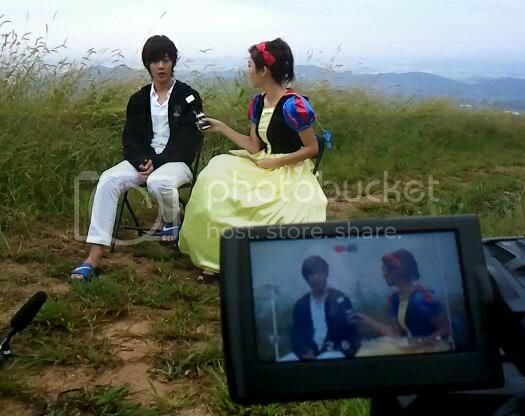 And who's the interviewer with Snow White costume? it's for Faceshop !...me so behind..
O Hani's cooking.....kekeke....poor Baek Jo ! Oh, this Joongbo heart of mine skipped a beat ! 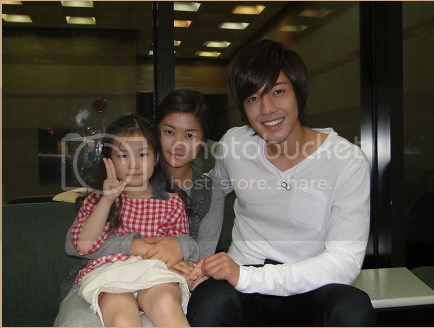 Don't you wish she is their daughter in the the drama? Request from Hyunbar to NOT repost to WGM related sites. 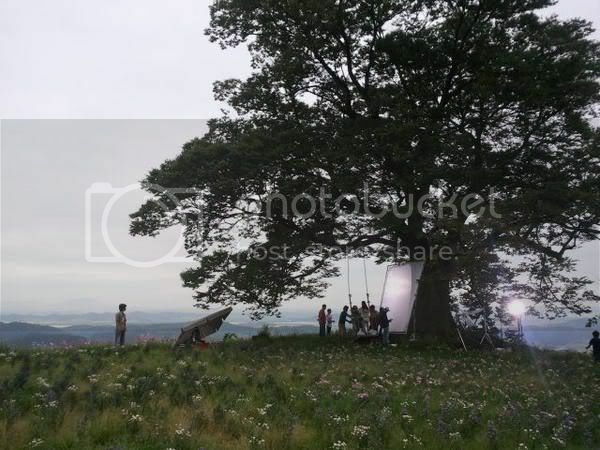 Picture credits : as labeled, naocos blog, Liezle's blog and SS501UFO. 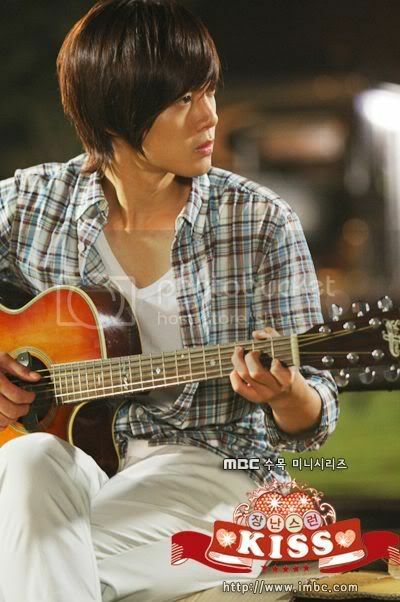 Better watch Mary Goes Out All Night..it's the new drama of your favorite actor..er, next BYJ..JKS! It's really funny..catch it on Viikii.com. Not too kenchana...but ..me back. Hope you're in the pink ! Thanks Chakachan, I surely will watch Sukkie's new drama !